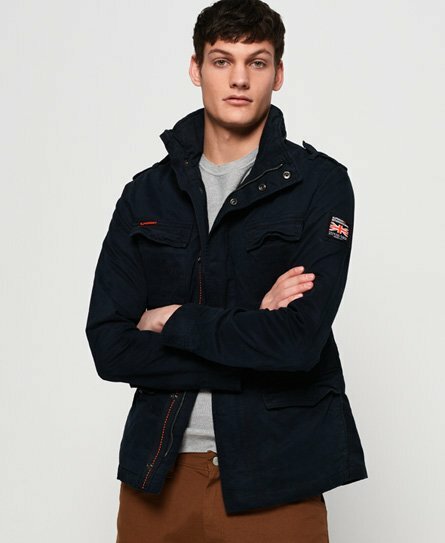 As outerwear specialists we have a premium selection of men’s jackets. 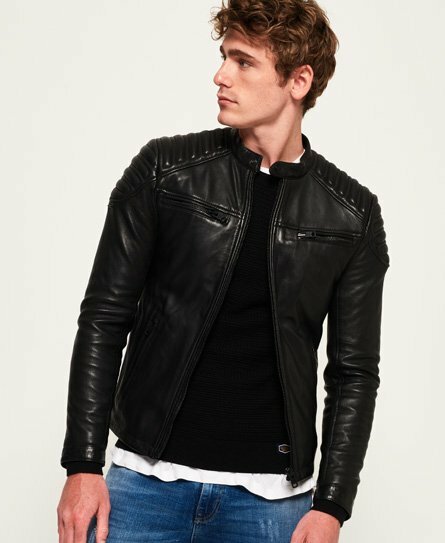 Choose an iconic Superdry leather jacket, which when combined with being crafted from the finest quality leather and impeccable tailoring will be sure to stand the test of time as an all year round essential. 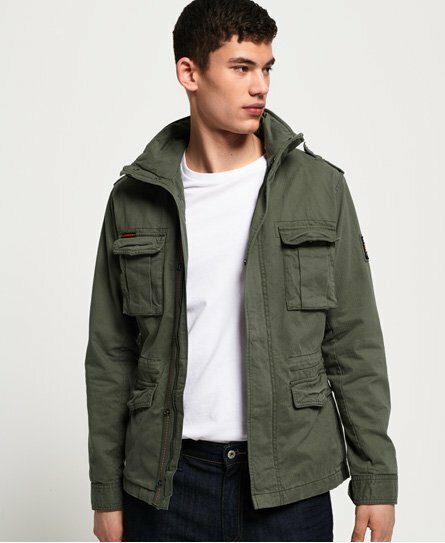 On-trend right now is the military style jacket, or for a more casual look check out our range of bomber jackets. While browsing, don't miss our premium quality down collection. 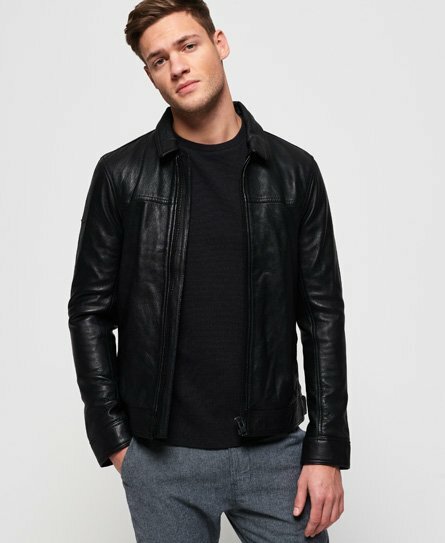 Other seasonal trends that work well for autumn and winter include quilted and parka jackets. A new addition to any work-to-weekend repertoire is just a few clicks away.